WE RELEASE A NEW EPISODE EVERY THURSDAY! We are always looking to improve the show. Help us learn more about our listeners by participating in our study. WIN A CHANCE TO BE ON THE SHOW! 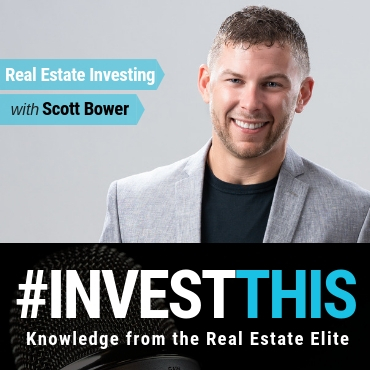 #INVESTTHIS is one of my favorite Real Estate related podcast. Scott not only goes deep with great Q&A with his all of his guest, but he also helps breakdown complex investing strategies from Single Family to large Multi-Family's. 5 stars! Got my foot in the door! Great man with a wealth of knowledge. This podcast has helped me take vast strides in my own endeavors. Scott knows what he’s talking about and so do his guests! I learn something new from every podcast. Very informative, best 20 minutes I spent today. 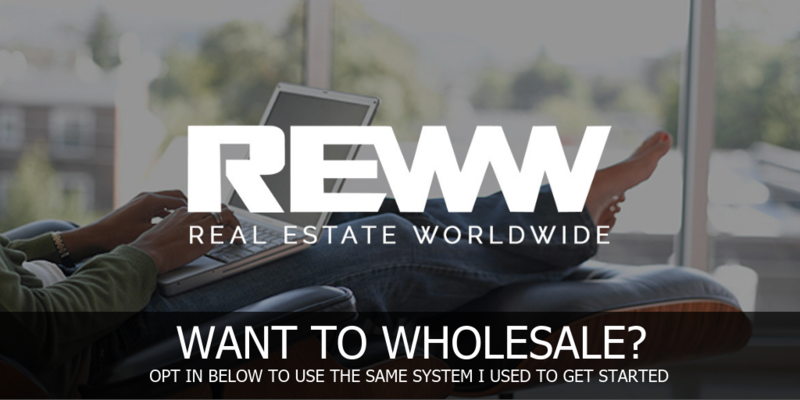 Opt in for our latest content!